At Premier Hotels and Motels we have a list of financial institutions that specialize in lending to accommodation oriented properties. 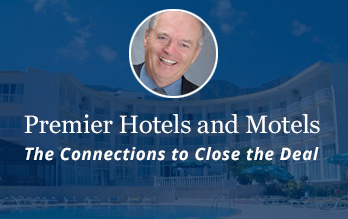 At Premier Hotels and Motels we have built strong relationships with local and overseas travel companies to assist the owner expand their business. Location: important for future revenue and resale. 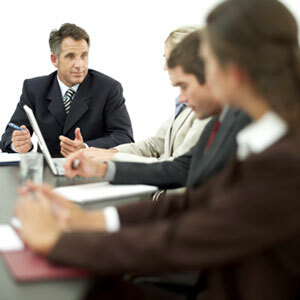 Financing: not always easy to find financing and at the right terms. Lifestyle: looking for a suitable quality of lifestyle for themselves and family. Condition of Property: cost of repairs and are you able to keep cost down by doing yourself (Are you a handyman?). Premier Canadian Properties - Premier Canadian Properties is Western Canada’s only Premier Residential, Waterfront, Ranch & Recreational Real Estate Company. We are a locally owned, full service agency based out of Kelowna, BC. Premier Canadian Properties has achieved a global presence by setting the standard for selling & advertising some of Canada’s finest properties. Our agents have been serving the Okanagan region for many years. We continue to grow rapidly along with the expanding Real Estate Market. We take pride in our ability to maintain open and honest relationships as we assist you to find your dream property – whatever it may be!